The scent, officially called “SOUL of MOTION” has won a gold award in the packaging category of Germany’s iF Design Award 2017. Organized by iF International Forum Design GmbH, the iF Design Award is a world-renowned award series open to products and services from around the globe. A panel comprising around 60 design experts chooses the best entrants in seven categories: product, packaging, communication, interior architecture, professional concept, service design, and architecture. This year saw over 5,500 entries from 59 countries. To be fair, the perfume itself was developed not by Mazda, but by people who specialize in making people smell good: Shiseido. 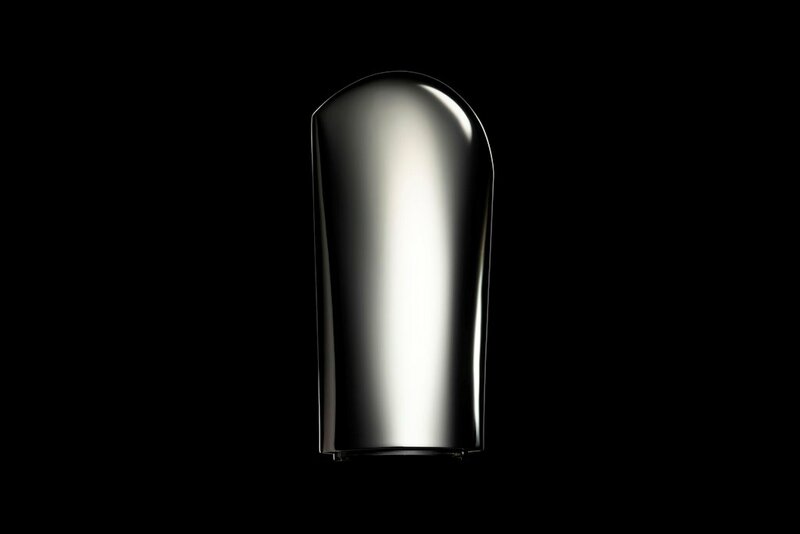 Done as a collaboration, it’s meant to represent the vitality of the KODO design language in fragrance form. Of course, Mazda designers had a hand in creating the flacon that contained the sweet smell of KODO. 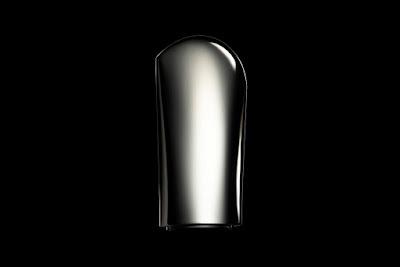 It’s this packaging that has just been recognized for its purity and harmony in both form and function. Judges say that even the outer sleeve is a work of art. This is all well and good, but we just want to know how SOUL of MOTION smells like. If someone is in Japan or going to Japan anytime soon, keep an eye out for this silver flacon at the department store. We’re curious as to how KODO smells like and if it’ll go well with the Nappa leather interior of the Mazda MX-5 RF. If it's the new car scent, then it might be worth buying LOL.